Tattershall Karting Centre is 10 minutes away from Bainland Lodge Park. It's a brilliant go karting centre open seven days a week from 10am. Children must be a minimum age of 8 years to drive a go kart. 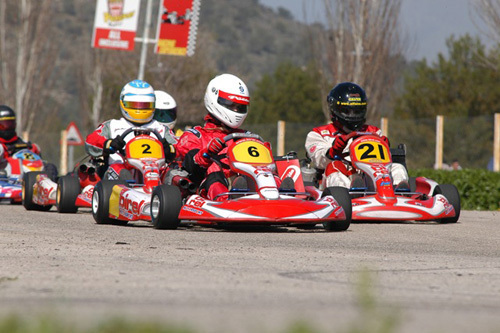 Go Karting is an action packed way to spend your morining or afternoon!